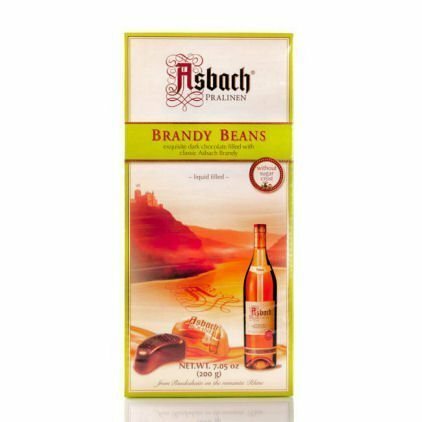 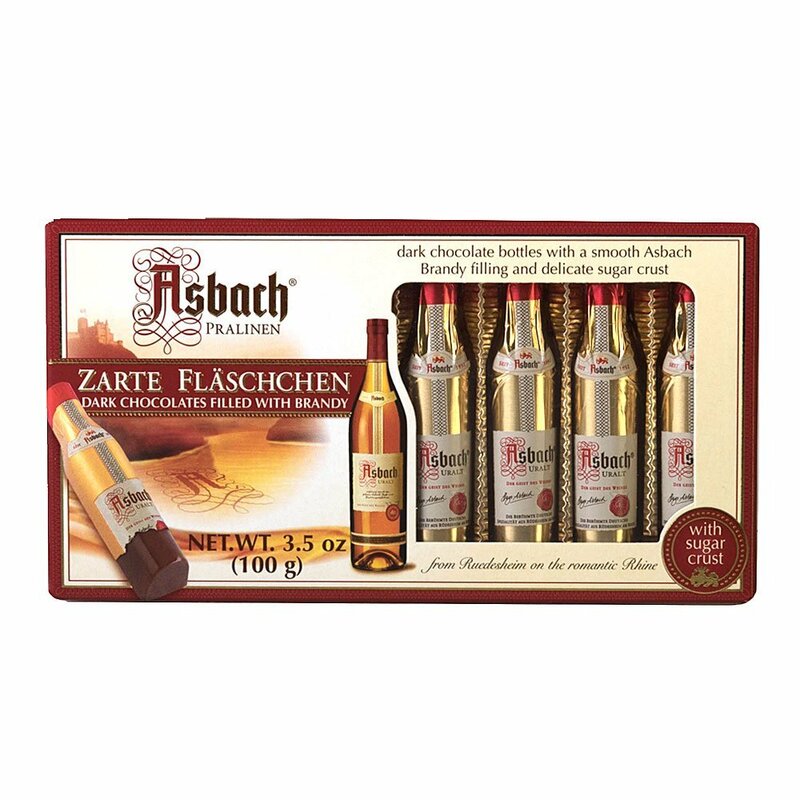 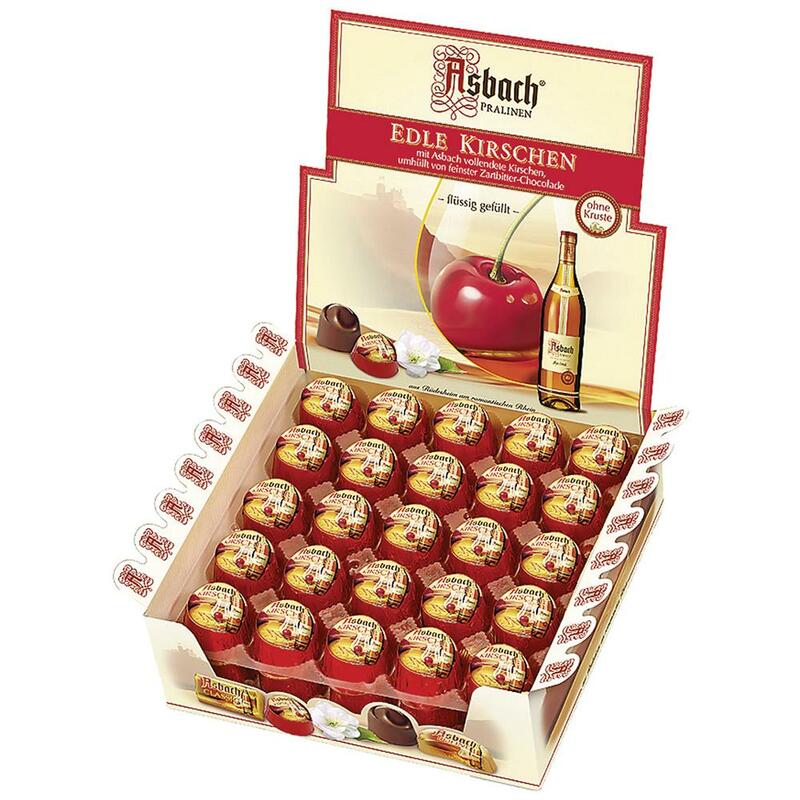 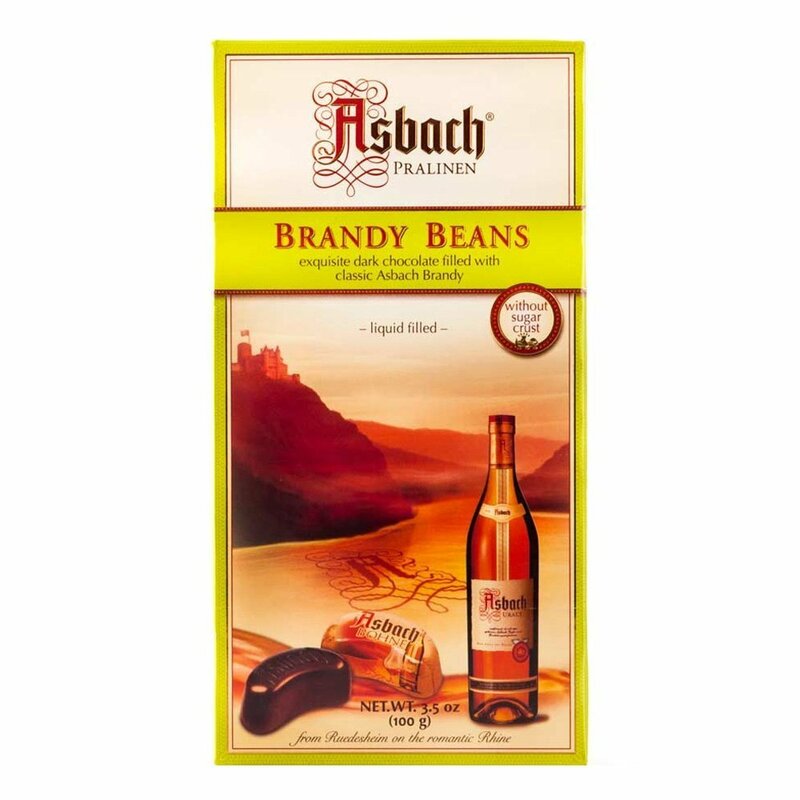 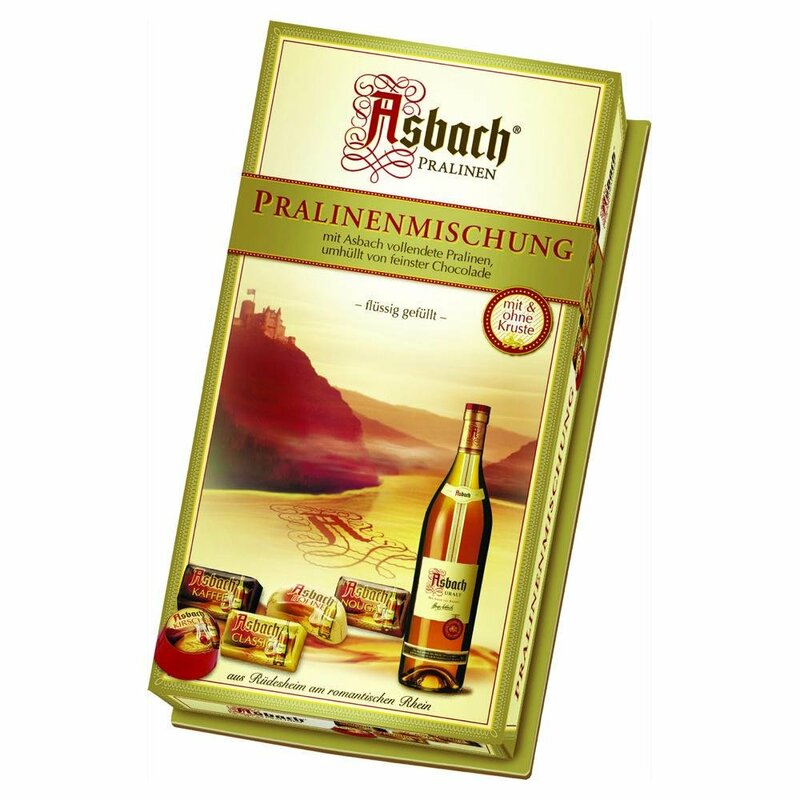 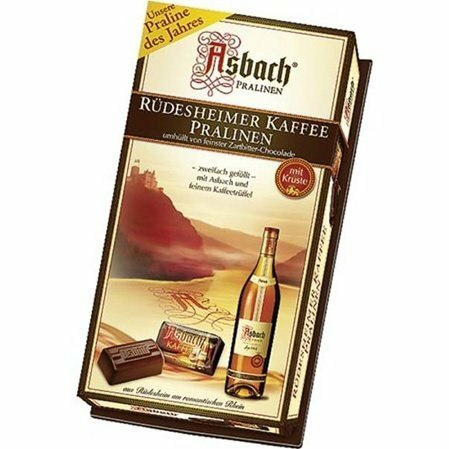 Asbach Edle Bohnen – Delicious bean shaped Asbach Brandy-filled dark chocolates are classic Asbach. 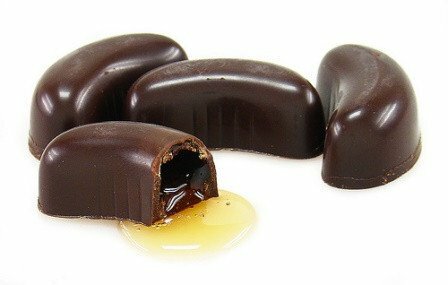 These chocolates are without the sugar crust and are individually wrapped. 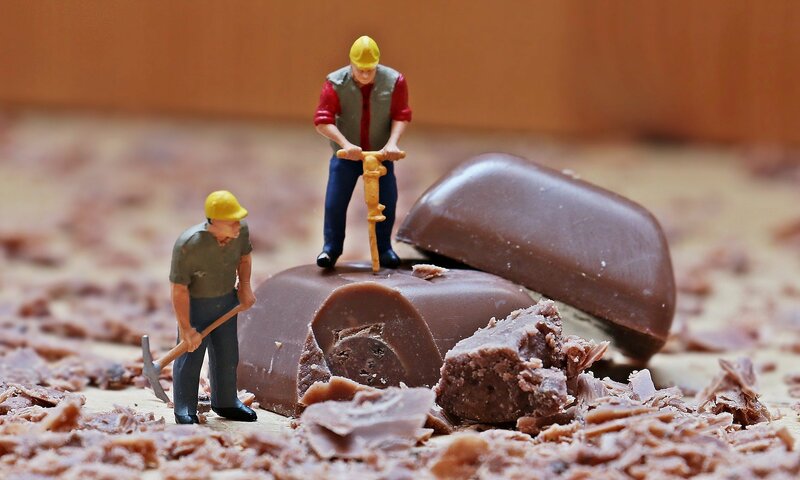 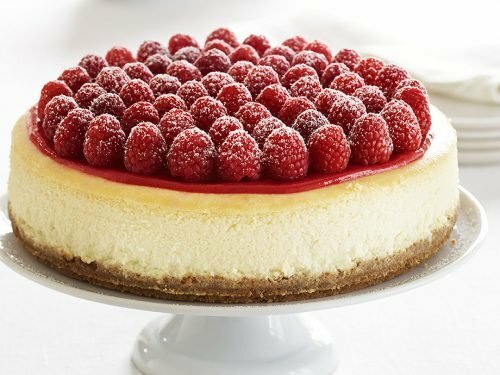 An absolutely scrumptious treat.